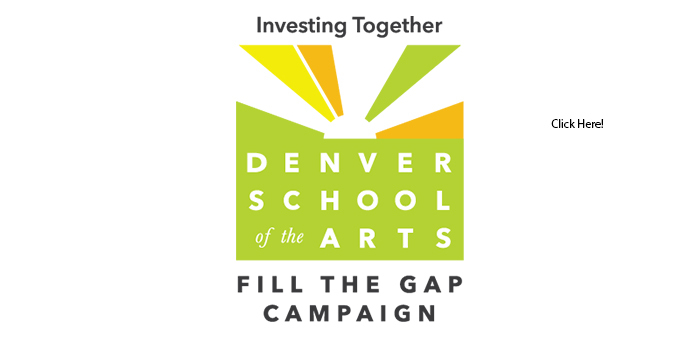 Fill The Gap Campaign is here! Welcome to DSA Video Cinema Arts! 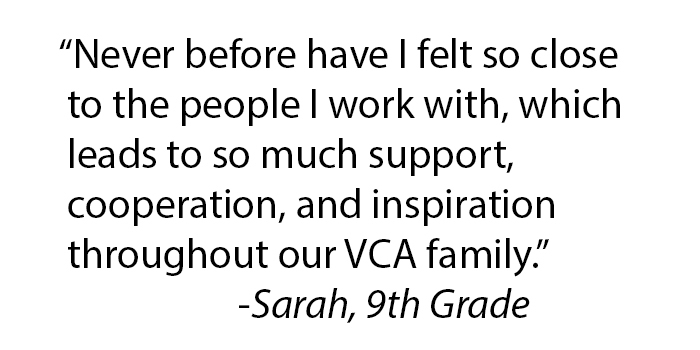 The VCA mission is the education of our students in the art, craft, and technology of film, video and animation. 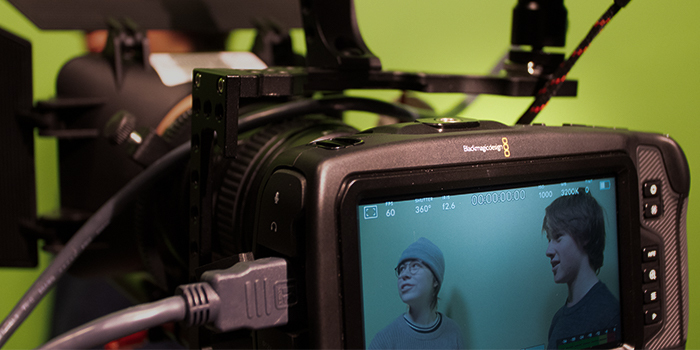 The program offers intensive hands-on writing, pre-production, and production experience. 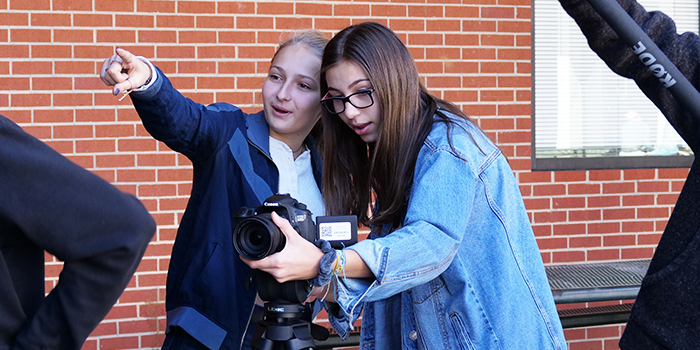 We nurture individual talent and skills, and encourage students to become creative and thoughtful practitioners in the world of media.